MicroArch® for the Smile You’ve Always Wanted! 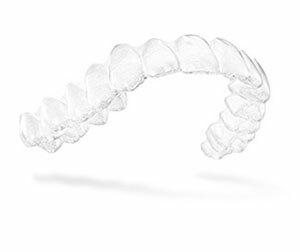 Approximately 30% smaller than traditional style brackets, MicroArch® Series braces are attractive and subtle in appearance to help you feel more confident and self-assured while in treatment. The system’s low profile and ultra smooth finish ensures patient comfort and helps you better maintain good oral hygiene. Best of all, MicroArch enables you to get a beautiful and healthy smile comfortably and less noticeably than before. And the wide range of color choices for the little bands holding your wire in place means you can even have a little fun and show off your braces with pride. So go ahead and smile! Damon® Clear, the clear way to amazing results! Damon® Clear Braces braces are the perfect combination of strength and beauty, so you can keep smiling during, and after your treatment. 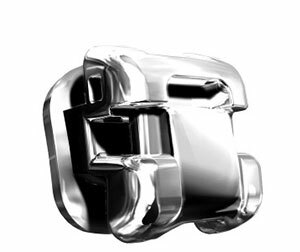 Clear (ceramic) braces are a popular choice for teens and adults who want to make a less noticeable statement with their commitment to a healthier smile. Some clear braces have visible metal parts or elastic ties that can yellow during treatment. But tieless Damon® Clear Braces are more discrete and resistant to staining and discoloration all throughout treatment. These ceramic brackets offer our patients the look they want, with all of the functionality of traditional metal brackets. Their comfortable and attractive translucent appearance help provide the self-confidence that comes from wearing braces that look as good as they perform. 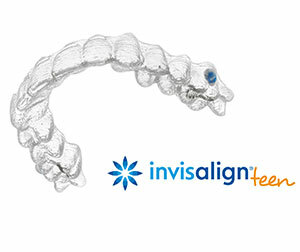 Consider Invisalign to get the beautiful straight teeth you’ve always wanted- without braces. A consultation with your doctor can determine if Invisalign is right for you. 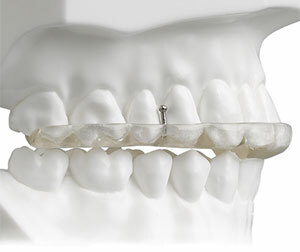 Not only are the aligners removable, they are very durable. Invisalign will not interfere with any of your extracurricular activities. No matter if you are acting, playing soccer, running cross country or part of the school band, Invisalign will let you continue to do all the activities you love. The palatal expander “expands” (or widens) your upper jaw by putting gentle pressure on your upper molars each time an adjustment is made. 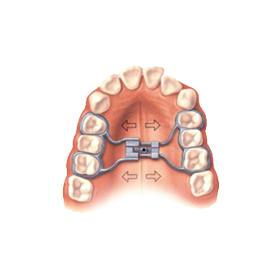 When you achieve the desired expansion, you will wear the appliance for several months to solidify the expansion and to prevent regression. 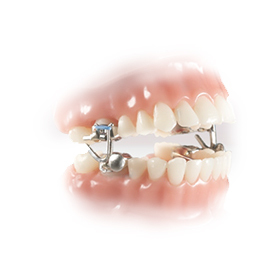 The slimline palatal expander allows more patient tongue space providing optimal patient comfort. The M.A.R.A. 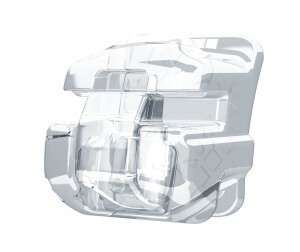 (Mandibular Anterior Repositioning Appliance) is a bite corrector used to address severe bite problems and jaw imbalances in growing children. 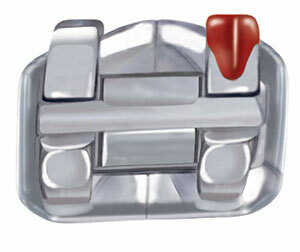 This appliance works by moving the upper teeth backward and the lower jaw and lower teeth forward. A major advantage of the appliance is that it is attached to the teeth and remains inside the mouth so it is not visible, unlike traditional headgear that can be self conscious to wear. Millions of Americans suffer from chronic facial and neck pain as well as severe, recurring headaches. In some cases, this pain is due to Temporomandibular Disorder, also known as TMD. Your temporomandibular joints, or TMJs, connect your lower jawbone to your skull. These joints get a lot of use throughout the day as you speak, chew, swallow, and yawn. Pain in and around these joints can be unpleasant and may even restrict movement. Splint therapy is a conservative approach that can help protect the TMJs from dysfunctional forces and improve jaw-muscle function.